Yes, I’ve read the news about her drug addictions, partying, and later in her career being unable to hit the high notes that she once could, etc. I think she summed it up well when she told ABC’s Diane Sawyer, “The biggest devil is me. I’m either my best friend or my worst enemy,” in an infamous 2002 interview with then-husband Brown by her side. 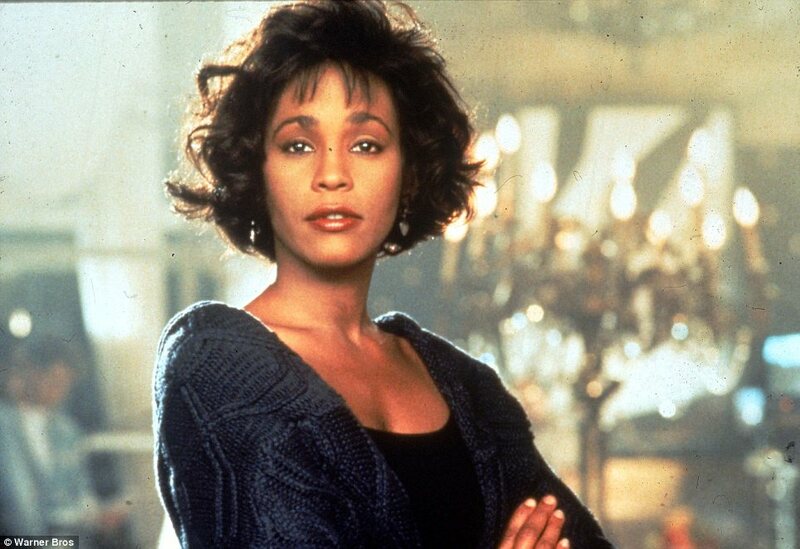 Only God knows where Whitney stands with Him; that is not the point of this blog post. It is not our job to judge her; a better use of our time would be praying for her grieving family and friends, and to mind our own walk with God. It’s a question so many women struggle with today. I will be discussing this topic of “Being Good Enough” with my special guest, Jen Bennett, on November 24 at 11 a.m. Central Time (12 p.m. Eastern Time) on my Women’s Battles Radio Show at Talkshoe. We’d love for you to join us in the chat room by clicking here, to let us hear your thoughts and your own issues with this.